Our foam baths are made specially for us, with our specifications, not far from our showroom at Geebung using Dunlop foams. Unlike others, our foam baths have a 25mm foam base for stability and insulation. 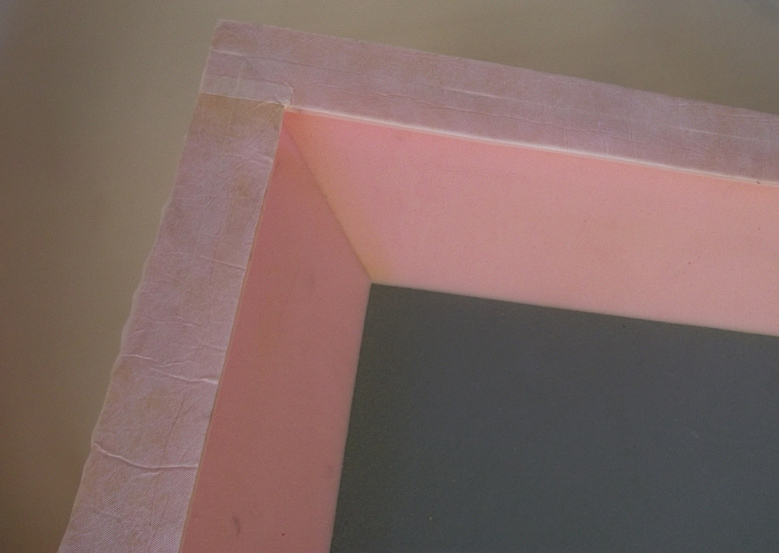 Our foam baths have bottom insulation, side insulation and the top is insulated by a cover. Because of this, your power consumption drops saving you $$$$$. There is a huge difference between the cheap foam baths that other companies sell at discount prices. The thickness of the foam, the density and the support structures all play a very important part in how long a foam bath will last, and how comfortable the bed will be. We are very particular when it comes to the manufacture of our foam baths, and we support the highest industry standards and insist on only the finest materials. As such, we use Dunlop foams in our foam baths. Come in, compare and contrast for yourself. Our foam baths come in different sizes and densities from the budget to our very own deluxe Dreamaster 2500GC. This foam bath is designed and built by us using only the most dense Dunlop foam. This is a deep well foam bath and is perfectly suited to all of our Ovation mattress. This foam bath features extra thick walls all around to ensure that the inevitable creasing from getting in and out of bed is kept to bare minimum over a long period of time. This foam bath will last a very long time before needing to be replaced. These foam baths have an insulating layer of thick foam on the base to ensure that heat is kept inside the mattress and not lost. This ensures the operating costs from using the heater are kept to a bare minimum. Along the top edges lies another piece of foam to make sure the foam last even longer. The Dreamaster 2500GC is the only foam bath that is guaranteed for 20 years. Yep, thats not a typo, 20 years, and it is why this foam bath is the most popular and our very best seller. The Dreamaster represents over 95% of our sales. We have cheaper offerings for you to compare, but the far majority of customers can see and feel the difference and they recognise the superiority our Dreamaster brings and they overwhelmingly choose the best they can get. Our premium Dreamaster 2500GC foam bath uses only the best Dunlop foams and will last for decades. We have foam baths for all the normal size beds like Single, Double, Queen and King size, but we can also make foam baths for any size and even shape. All our foam baths feature extra density Dunlop foams and an insulating base for thermal efficiency. Foam Bath – Dreamaster 2500GC The best of the best. Represents 95% of our sales. 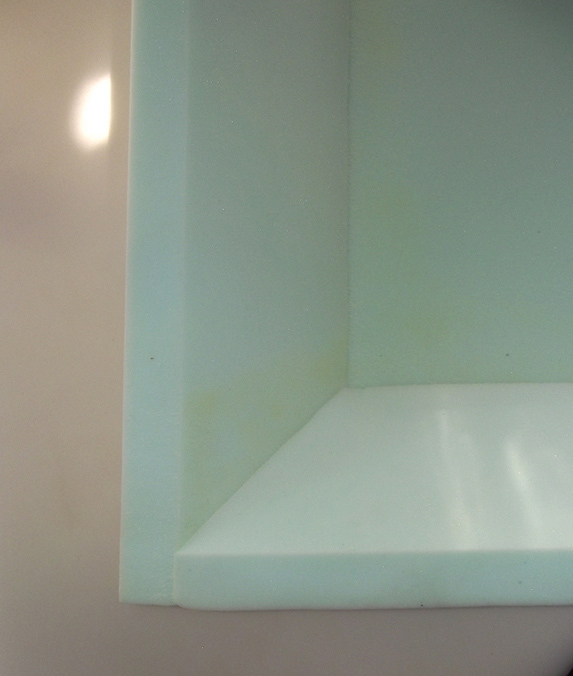 Foam Bath – Green A thinner but still high density foam. Cheaper than the Dreamaster. Represents <4% of our sales. A medium quality foam bath. Still uses quality Dunlop foams, but does not have the Gap Cover to help support the sides. Foam Bath – Yellow Budget Rarely bought by our customers (>1%), but still available on request.